Join Autism Independence, NIHR CLAHRC West and the Therapeutic Media Company for the launch of a short film about the experiences of Somali families affected by autism. Like other migrant groups, the Somali community have high numbers of children with autism, many of whom are likely to be severely affected. 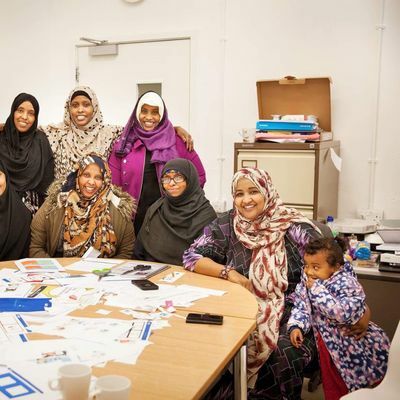 More than 70 families in the Bristol Somali community have one or more children with autism. 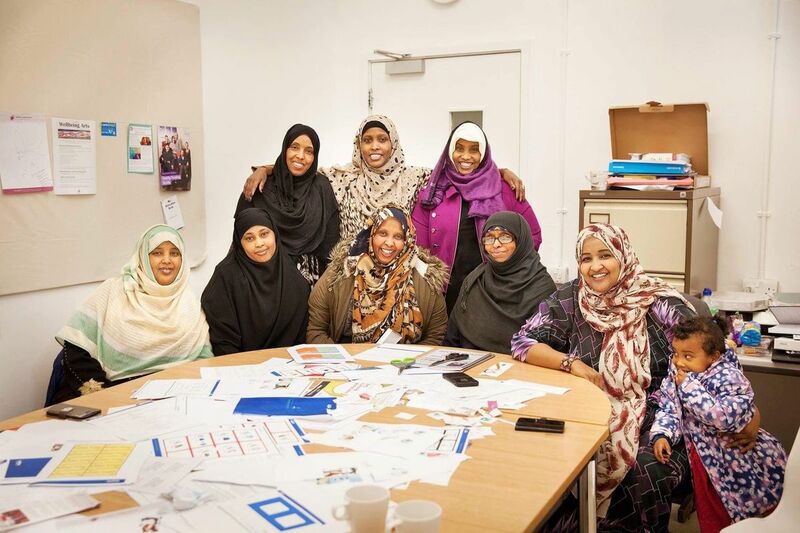 They are supported by a community organisation, Autism Independence (AI), led by Nura Aabe. This film explores the experiences of those families, from pre-diagnosis through to navigating the system and working with AI. AI and CLAHRC West have produced the film with the Therapeutic Media Company, which specialises in films for the health and social care sectors. They have a strong track record of fostering inclusive, creative partnerships using participatory techniques.